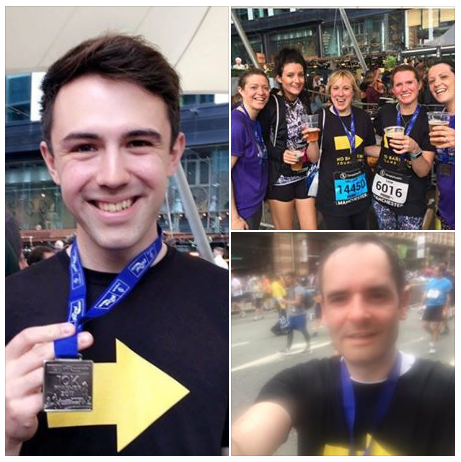 Teachers and parents from West Didsbury CE Primary School have raised enough money from their Manchester 10K run for us to hire another teacher in Bangladesh! The fundraising page is still open – although the team have reached their target, every extra pound can help us send more books and teaching materials or contribute to funding our next teacher. You can visit their fundraising page here.